Shirley Polykoff, said Time, “is a Brooklyn-born mother who can write better advertising than most men in the business.” She is one of America’s best-known copywriters (and a long-time “liberated” woman). When Shirley Polykoff retired from 18 years at Foote, Cone & Belding in 1973, she left there as Senior Vice President, Creative Director, and Member of the Board. Not content to sit at home, she immediately launched her own creative agency. Today, her growing agency, Polykoff Advertising, creates television and print advertising for such clients as Kimberly-Clark, Houbigant and Clairol. FC&B President John O’Toole characterizes her and her work by saying “she is one of the great ones. She can pack more human understanding into one line of copy than most writers can get onto a page.” He adds that her capacity for work is unlimited. Additionally, her background has included positions as Head Fashion Writer at Bamberger’s and Kresge’s, Harper’s Bazaar staff, Merchandising Director-Copy Chief at Dorland, International, and Copy Group Head at Frederick-Clinton Advertising. 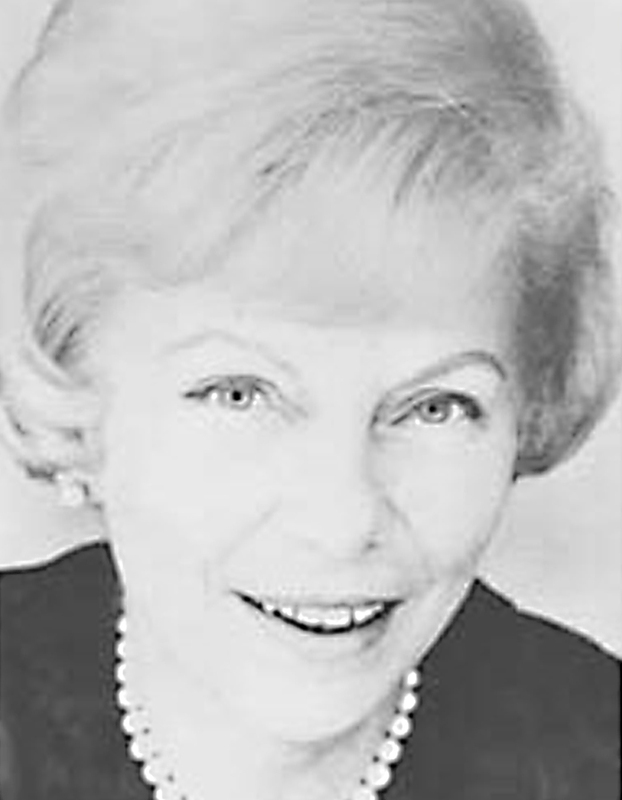 A member of the Advertising Women of New York, she was the first honorary member of the New York University Chapter of Gamma Alpha Chi (National Professional Advertising Fraternity for Women). Among other top honors: National Advertising Woman of the Year (1967, American Advertising Federation) and Advertising Woman of Distinction (1972, Advertising Club of Washington, D. C.). She has received, in total, over 100 writing awards in recent years, including a first prize at the Venice Film Festival and the Cup of Venice at Cannes. Please note: Content of biography is presented here as it was published in 1974.